The standards will be high as we diligently select San Diego’s Top 10 Boxing Gyms. We often see these advertising schemes where a magazine or newspaper, a TV Station or website will subject the public to a claim that they have judiciously ranked businesses as far as their superiority or popularity through an impartial survey. Truth be known, most of these surveys hinge on the size of the participant’s advertising budget. Therefore, it should come as no surprise the number one hair salon or number one restaurant is also one of that magazine’s biggest advertisers. 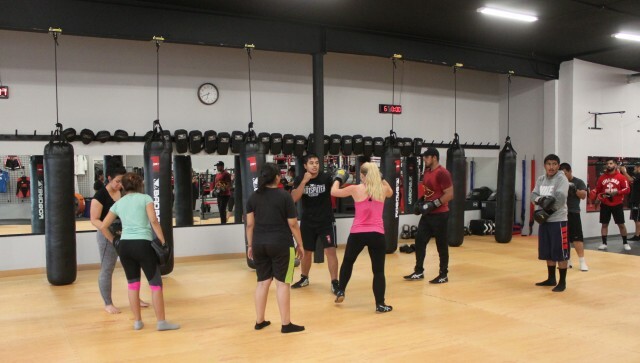 The goal of this article and our following articles is to share information, the indisputable truth, in regards to which gym in San Diego County is right for you. Just as in the NFL, owners and trainers of gyms or boxing teams change and the gym that once suited your needs, can suddenly take a turn for the better or worse; go from being your favorite, to being just like any other gym. In no particular order, it’s time to put our local boxing gyms under the microscope. Priority number one is having a stouthearted, persistent coach. A task master who you can relate to; one who is constantly pushing you to achieve your goals. If he or she is absent, there has to be a back up of comparable ability. Question to be answered: Is the coach’s schedule convenient with your schedule. Is the gym centrally located to your home, work or near a place where you can run? Which coach teaches the most technically sound methods? Are their goals, the same as your goals? Is he interested in my cardiovascular fitness? Is he more interested in my defined muscular strength? How will he develop my sharp reflexes? Is he only interested in my grit, my brawling tactics? 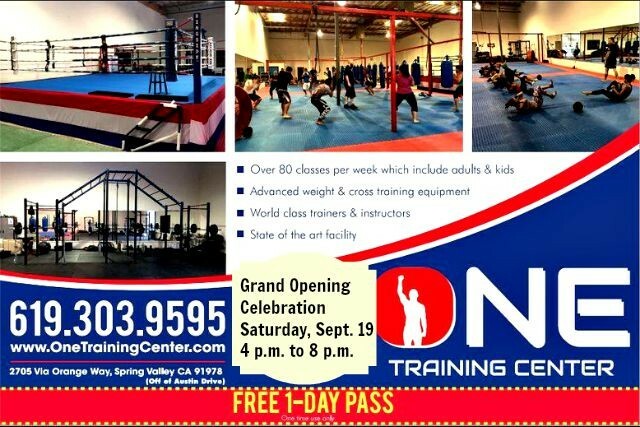 It won’t be easy for the newcomers like Spring Valley’s One Training Center. 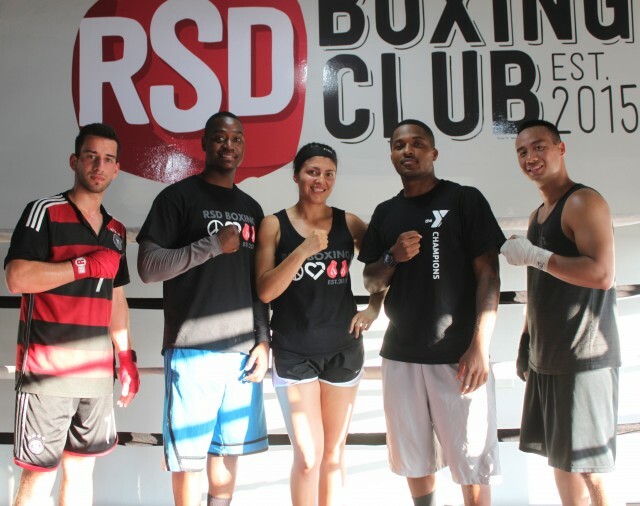 On Saturday, September 19th, they celebrated their Grand Opening and less than six months prior, the RSD Boxing Club opened their doors. 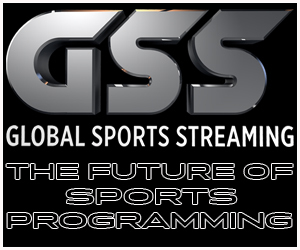 Which gym has the best track record over the past five years in regards to the most boxers competing at the highest level? Though it’s rare when local fighters face each other, on August 27, 2015, Ulises Sierra from The Arena defeated the veteran Alfredo Contreras from the Marron Boxing Camp in Lakeside. On January 27, 2012, Adrian Vargas of The Arena (12-0-1) fought Emmanuel Robles (13-0-1, 3 KOs) of Old School Boxing. The contest ended in a draw. In their first meeting, as Amateurs, Jorge “Tito” Ruiz of Undisputed Downtown by way of the Alliance Training Center, Chula Vista, defeated Prince “Tiger” Smalls of the San Diego Combat Academy. They’re now in serious talks about a rematch. Boxing gyms often get pushed around by big business. The Undisputed Fitness Gym of North Park had to move twice in less than a year. It appears they’ve finally found the ideal spot. The local bus stops at their front door – 4151 University Ave. Over the years, they’ve been blessed to have some of the best instructors in all of the fighting sports. At this point in time, why not revisit the high standards established by the National City CYAC and the many forebears like the now defunct Barrio Station, Chris Getz’s Black Tiger Gym, Irish Billy Murphy’s downtown Spud Murphy Boxing Gym and Mark Dion’s City Boxing. They built a lasting reputation by spawning many of the area’s top boxers and trainers. Also, we must take into consideration those trainers who were able to take the less than gifted athlete and make them into a champion. This will be a daunting task and it begins today, Monday, September 21, 2015 with our first visit to The Arena gym in Point Loma. There are currently 51 local gyms where teaching the Sport of Boxing is on the menu. 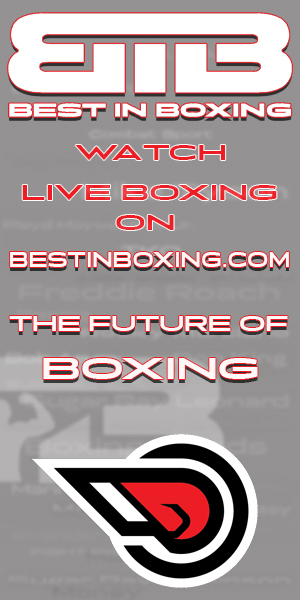 Which of the following will fail to make the grade, make our SportofBoxing.com’s Top 10? 1685 Precision Park Lane, San Ysidro, Calif.
11259 El Nopal Rd., Lakeside, Calif.
2128 Thibodo Court, Vista, Calif.
2288 County Creek Rd., San Marcos, Calif.
1411 South Sante Fe, Vista, Calif.
9679 Campo Road, Spring Valley, Calif.